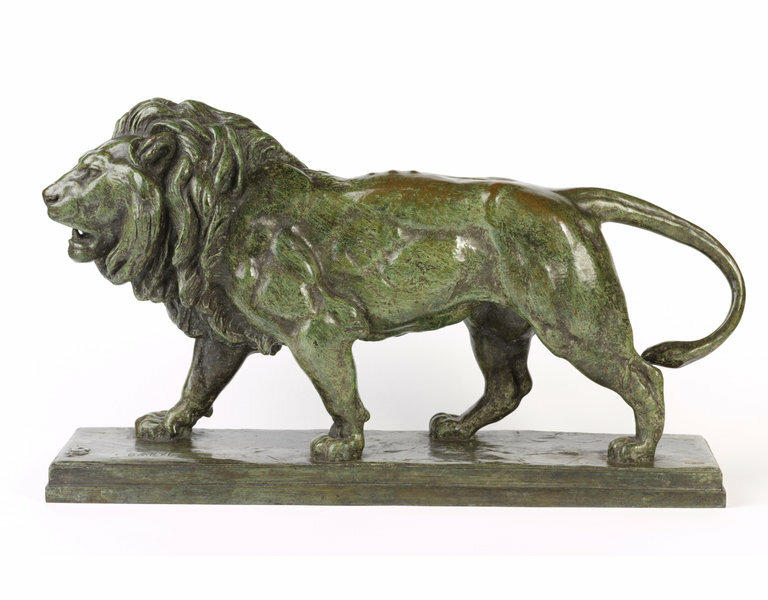 This statuette is by Antoine Louis Barye (1795-1875) who exhibited his first animal sculpture in the Paris Salon of 1831 when he was dubbed an 'Animalier', a maker of animals. 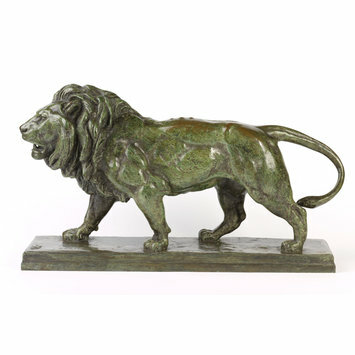 Initially applied with derogatory overtones, this term became widely used for sculptors - of whom Barye was first and foremost - who specialised in this genre. 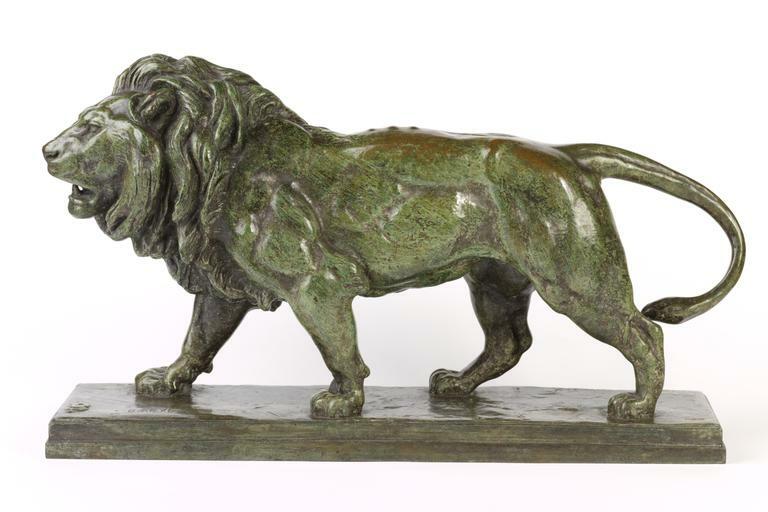 He was referred to as the 'Michelangelo of the Menagerie' by the contemporaneous art critic Théophile Gautier.